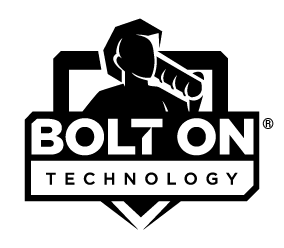 BOLT ON TECHNOLOGY’s digital multi-point inspection software has been chosen as an innovator in the computers and software category of the Professional Tools & Equipment News (PTEN) magazine annual Innovation Awards. BOLT ON’s Mobile Manager Pro auto repair software was chosen from a pool of 117 product nominations. In all, the magazine chose 26 products from 21 companies as innovation award winners for 2015. 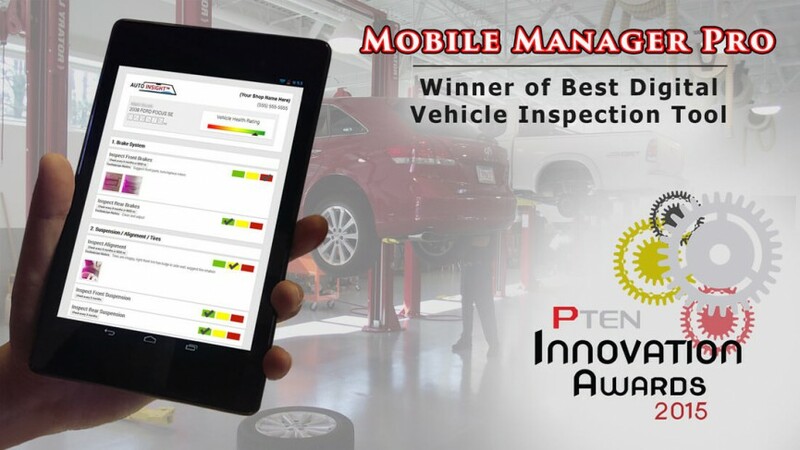 The game-changing Mobile Manager Pro, which hit the independent auto repair market in the fall of 2013, underwent a major upgrade in the summer of 2014. Later that year, Mitchell 1 began selling the product. The software enables repair shop techs to take and text vehicle photos to customers, conduct digital multi-point vehicle inspections and do license plate and VIN decode. With the 2014 upgrades, the auto repair software now comes equipped with the ability to create customized multi-point inspection forms and offers choices between quick or more comprehensive vehicle inspections. It also features color-coded auto pre-canned technician notes to help simplify the inspection process and save time. Thousands of shops have realized greater efficiency through dramatically improved customer approval times – from the national average of one hour and 17 minutes to less than 30 minutes with text message communications. 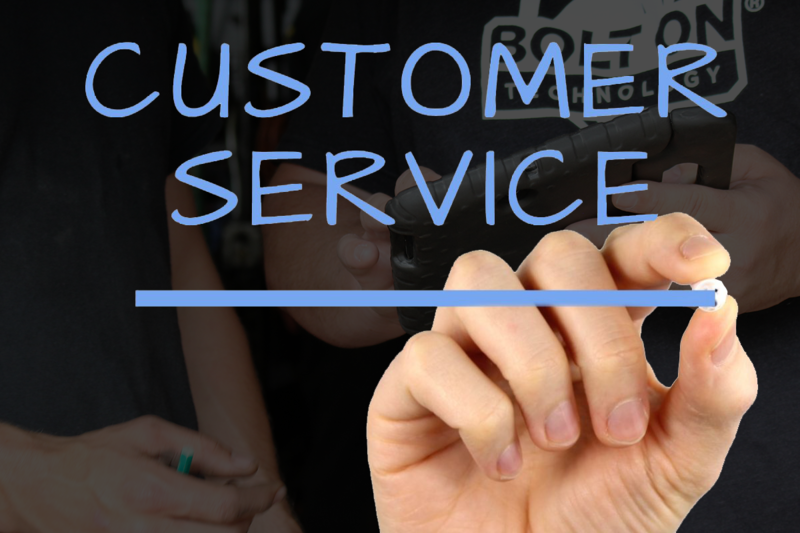 The tablet or mobile device-powered software, with its ability to seamlessly submit via text or email a customer’s repair order or inspection report, along with photos illustrating needed repairs, makes the customer response process quicker and easier. For more information on our auto repair software, click here: Mobile Manager Pro.